Futures at Fenway on Saturday, July 27th! If you are looking for a budget-friendly way to visit Fenway Park this summer, you may be interested in Futures at Fenway on Saturday, July 27, 2013. Futures of Fenway features the Red Sox AA affiliate The Portland Seadogs! Tickets start at $5.00 per person! 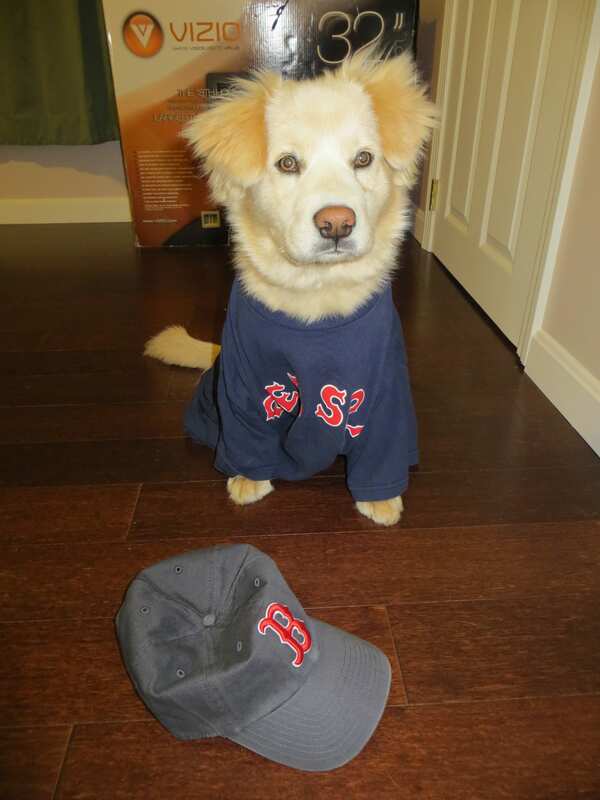 AND for the first time, your dog is welcome to Fenway to cheer on the Seadogs! How cool! I think my pup would LOVE Fenway Park! Tickets for this fun event went on sale yesterday, 5/22/13. For more information or tickets for the 8th Annual Futures at Fenway, please visit here. Thanks, 365 Things to do in Boston!